Balancing body, Mind, and Spirit. Introducing the Spa Haven retreat, spa and salon body care collection, inspired by traditional beauty rituals. Whether your body needs to be awakened, cherished or calmed completely, our spa body rituals will take your senses place they’ve never been before. When you’re feeling tense, fast – track to relaxation with this calming spa ritual. This ritual is a perfect way to de-stress, unwind and reconnect with body and mind. You’ll feel indulged and energized, but you’ll also gain lasting results. We are located at Hotel Woodland Ground Floor beside swimming pool Durbar Marg, Kathmandu Nepal with peace and family environment. 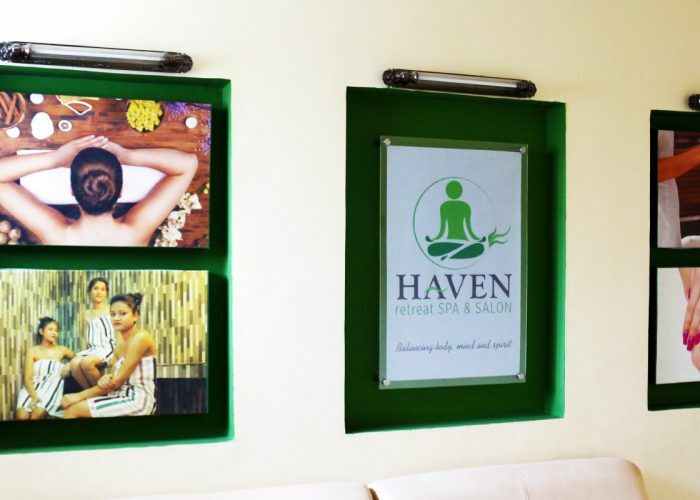 Haven Retreat Spa & Salon is where you will find satisfying and family surroundings. We work our service beginning the very easy way that our achievement depends on that of our customers. As such, we take a proprietary attention in doing the whole thing in our authority to make sure our clients happiness. Because of our site we can guarantee you that you will positively love our spa location. We are at the heart of Kathmandu Durbarmarg Hotel Woodland where you can simply make your way. 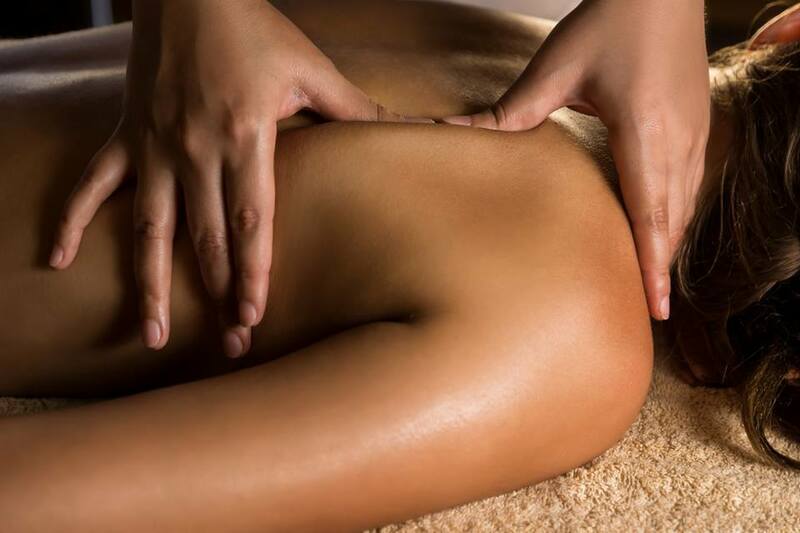 Our expert’s team will always be happy to help you with different type of massage that’s best for you and meets your needs.